The backstory here is almost as amazing as the music. 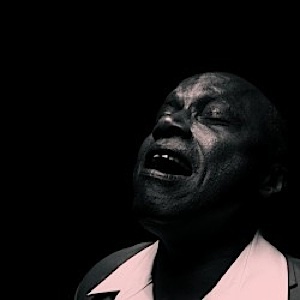 Sonny Knight has been on the edges of the local music scene for decades, but I’m Still Here is his solo debut. All of those pent-up years of gigging and working come out in this sharp slab of throwback soul. The two-part title track sets up the mood for the album as the gruff but soulful Knight looks back at the decades of hard work and heartache it took for him to finally break through. Musically, I’m Still Here has a classic sound from top to bottom, starting with a funky band that is expertly aided by a real-life horn section. This is an album that makes you want to dance from the opening notes. The hard-working local singer-songwriter returns with a bright and engaging nine-song set. The album feels a bit like the gleaming dance rock of the early 1990s, and anyone who can bring the likes of Curve back to mind is a winner in my book. Beyond that, there are the compelling songs, tight vocal performances, and crafty musicianship that have made Bonar such a local and national favorite. 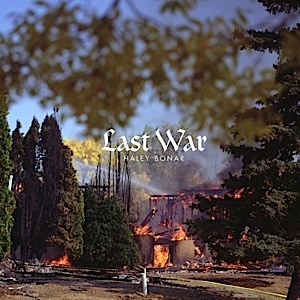 From the sparkling noise of opener “Kill the Fun” through the moody delights of the title track to the folk-tinged “From a Cage,” Bonar is in near-perfect form throughout the album. It’s an album where distinct influences live side-by-side, crafting a delightful blend of music that is familiar but also extremely fresh. Slug and Ant get extra funky on their latest album, which finds the rapper in a contemplative mood and the DJ hunting through classic 1970s soul in search of warm beats. This is the sound of artists heading into middle age—trying to remain relevant in an ever-shifting landscape (hmm, that really applies to everyone as they get older…) and keeping the musical and lyrical challenges fresh. 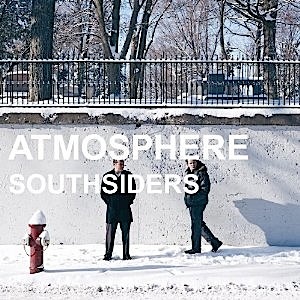 The album is presented as an emotional tour of the Twin Cities, with the songs delving into the hopes, losses, and wreckage that accumulate over the years. Slug’s rapping takes on an extra edge throughout, allowing songs like “Fortunate,” “Bitter,” and “Kanye West” (not really about the ego-driven rapper) to penetrate deep into the heart. Oh, kids grow up so fast these days. Howler’s debut was a raucous piece of straight ahead rock ‘n’ roll, loaded with loud guitars, pounding drums, and tons of attitude. Now, two years after their debut stormed the world, this Minneapolis-bred band has deepened their musical attack, while retaining most of the fire that made their music so appealing in the first place. The album is a short and sharp ride through the current mental space of leader Jordan Gatesmith, who details the confusion that success has brought through this brief (less than 28 minutes, like real punk rock) album. The mix of vintage, British-Invasion styles and the direct lyrical approach brings to mind the Replacements in their early days, though this isn’t nearly as ramshackle.